Advancing in the XFAB range of SLA printers, the DWS XFAB 3500SD offers users an affordable 3D solution with higher resolutions than other machines at this price point. 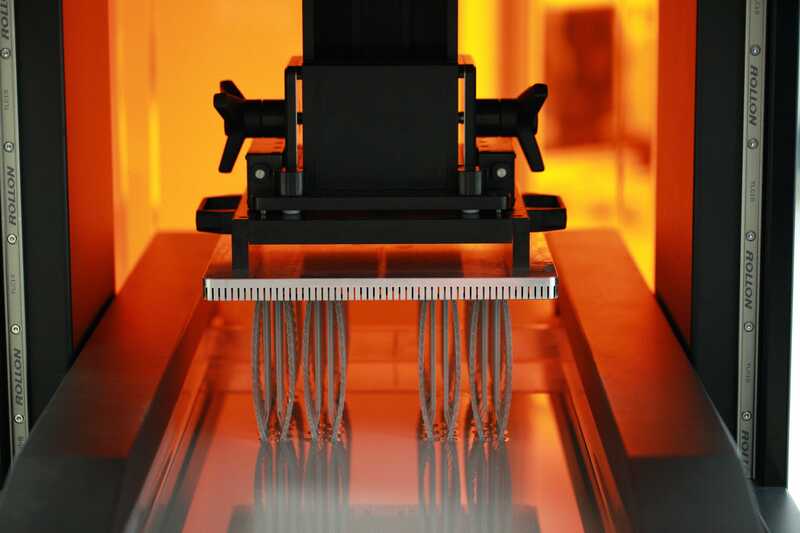 It requires no calibration and allows for customised parameters to simplify and diversifiy the printing process. 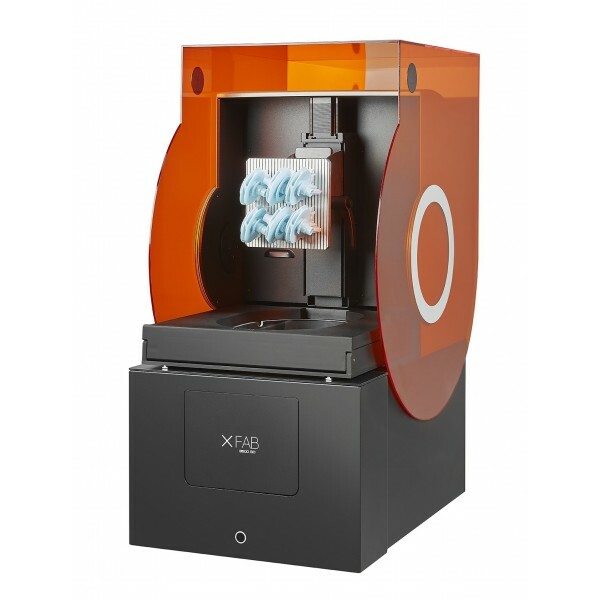 It's industrial technology and top quality materials make the XFAB 3500SD a leading solution for users who require a rapid production time with high resolution like in R&D departments, professional labs, and medium size companies. Choose from a selection of DWS professional materials to print your models. Build Volume W x D x H (mm) // W x D x H (inch) 140 x 140 x 180 mm.